Hot tub covers are made to last, but they will wear over time. 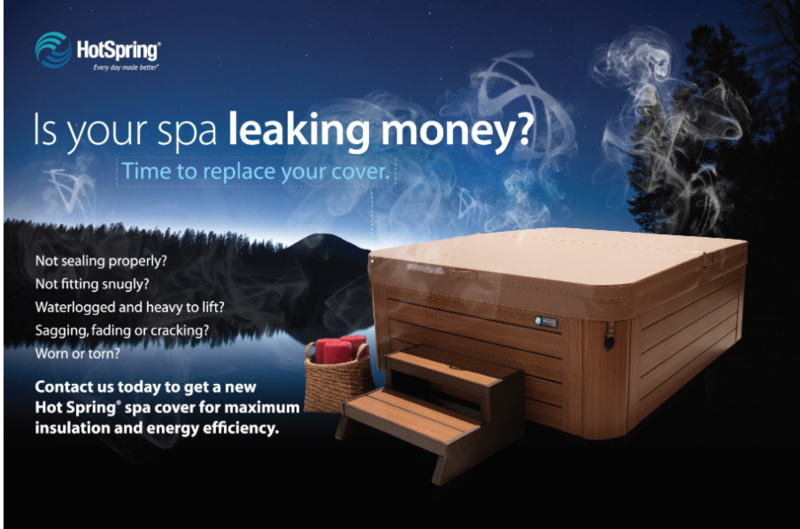 Your spa cover is a critical part to achieving energy efficiency. As covers age, they get waterlogged and heavy resulting in greatly reduced energy efficiency. Also, the much added weight makes it hard to remove the cover and may also damage the wood skirt and cover lifter. Make sure to replace your worn out, heavy cover.